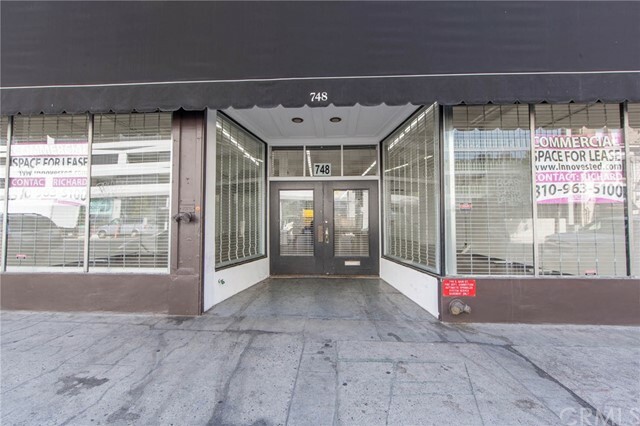 748 S Main Street, Los Angeles CA 90014. 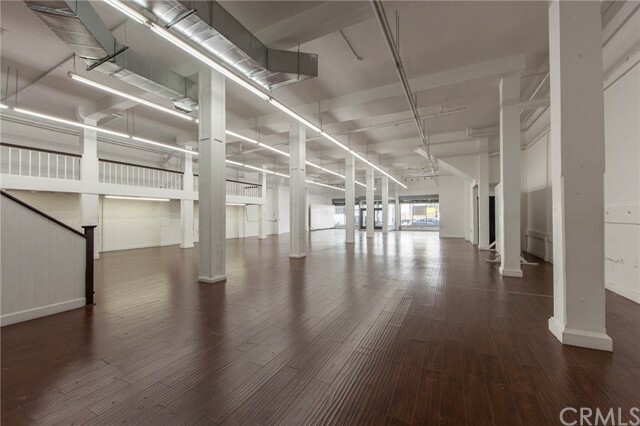 Huge 9,209 Sqft this space is ideal for an Open Floor Plan Office, Restaurant, Bar, Special Events Venue, Show Room or any number of other functions. 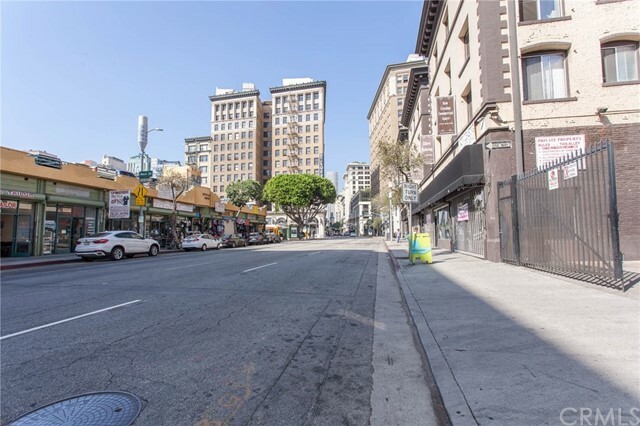 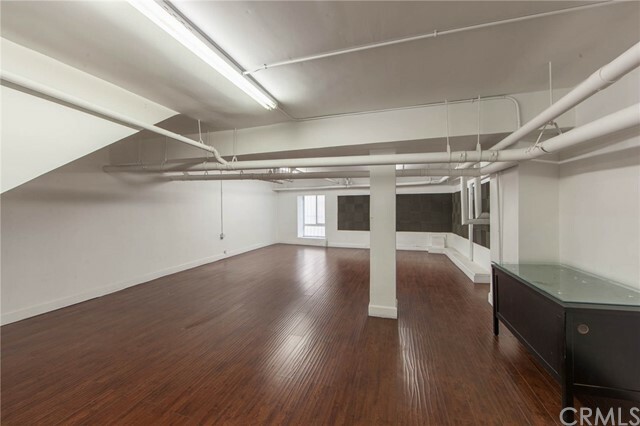 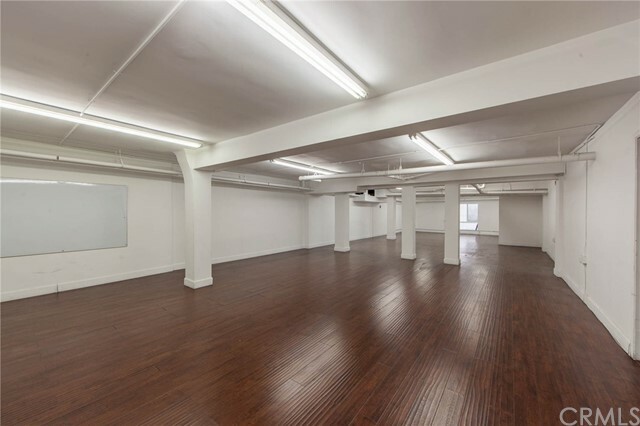 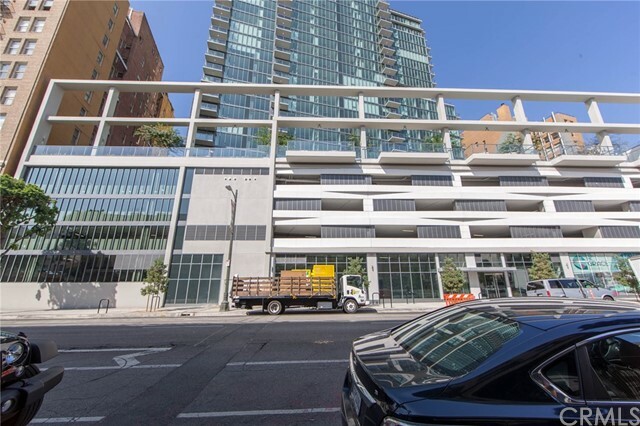 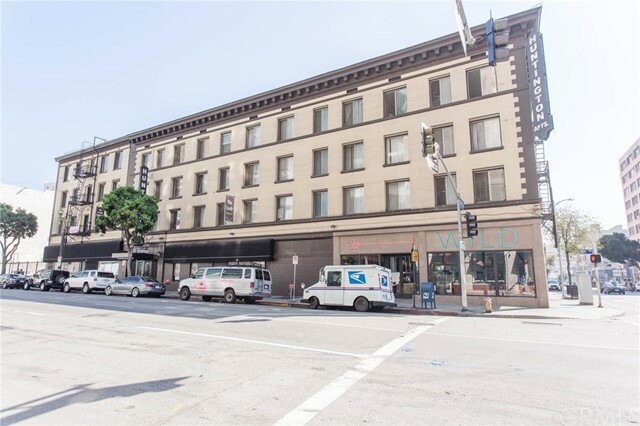 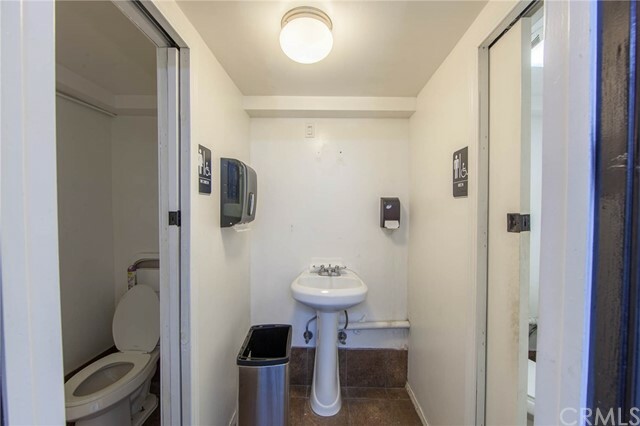 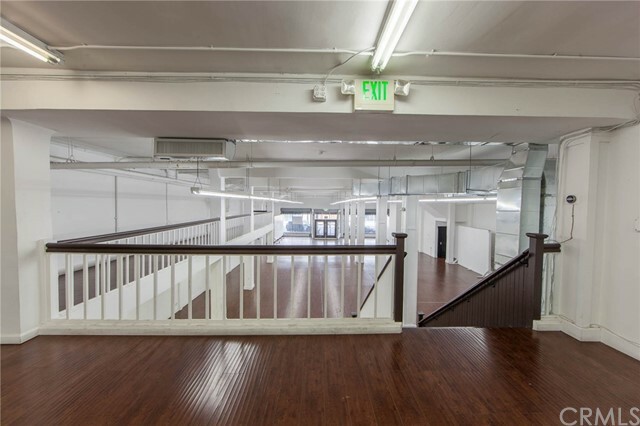 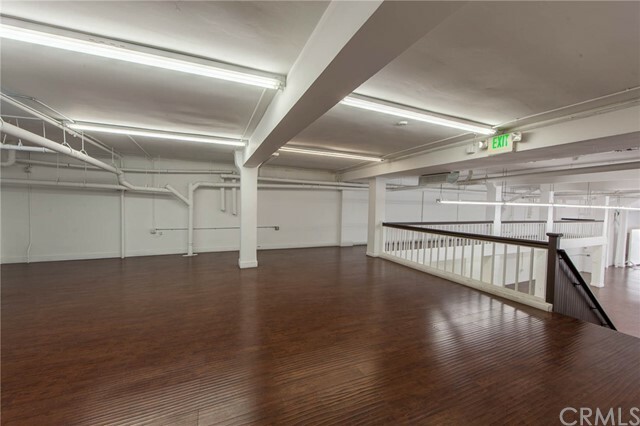 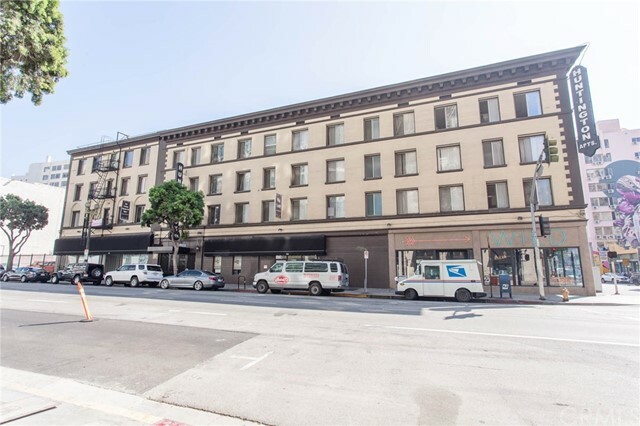 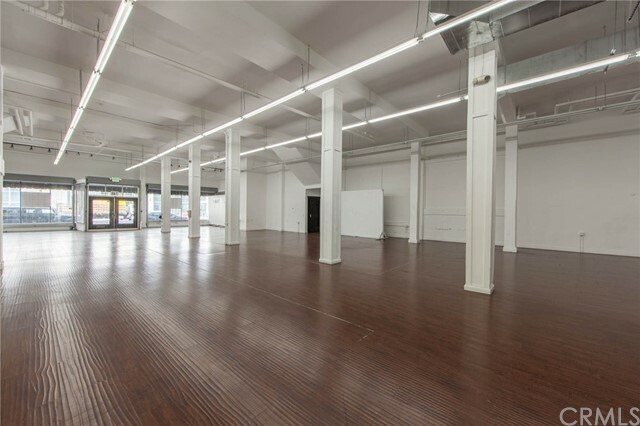 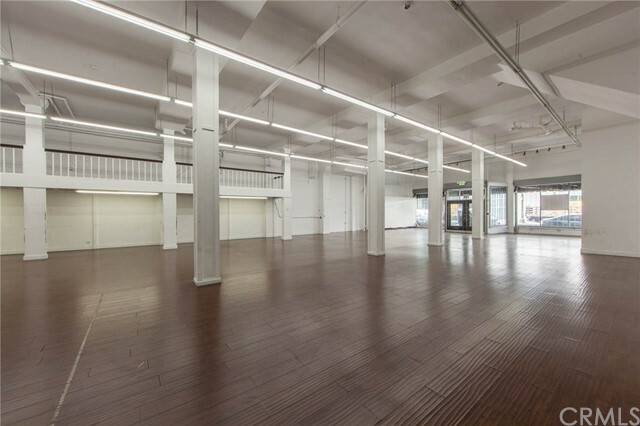 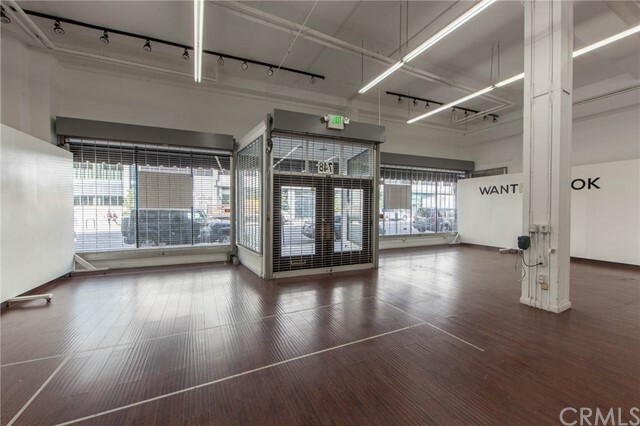 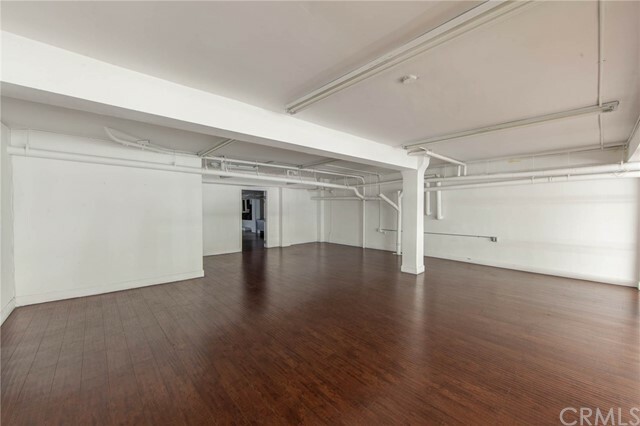 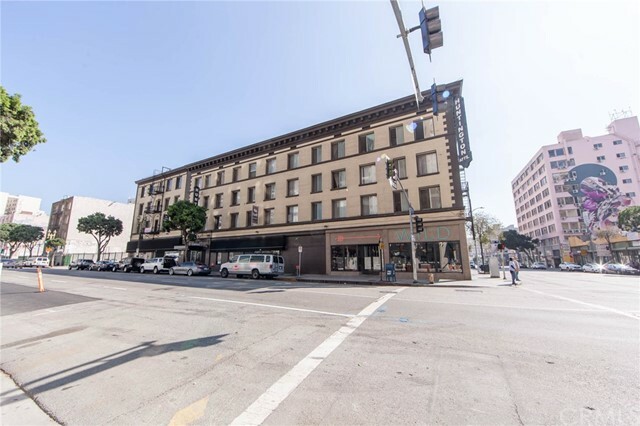 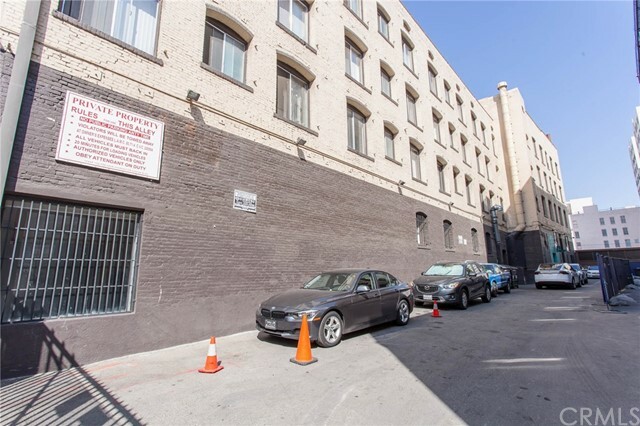 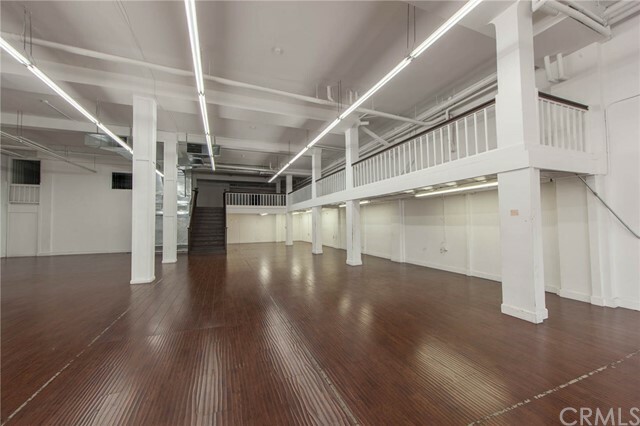 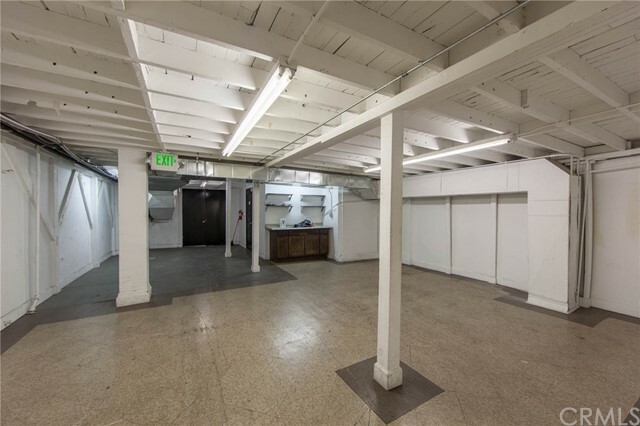 Located within the Historic Core and Fashion District neighborhoods of Downtown LA this building features high ceilings, hardwood floors and an additional room for storage space.